Conversation design applies in many contexts: Device-Human Interactions, Community Dialogue, Organizational Transformation. While the principles are the same, context matters. The mindful application of conversation design to the transformation of work is my passion. 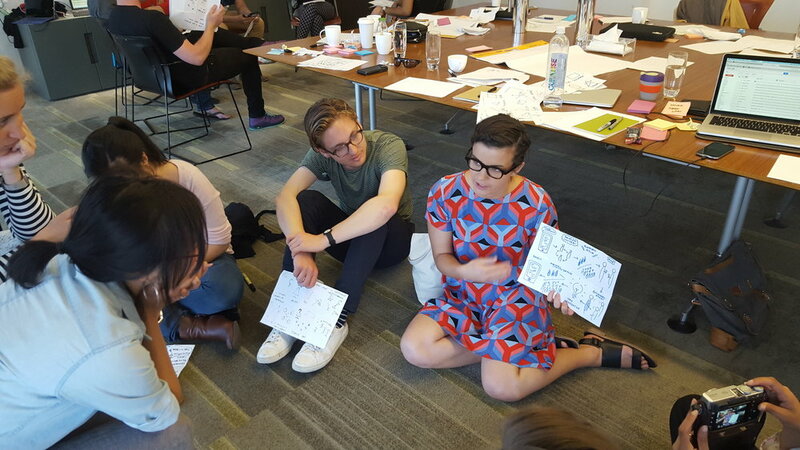 For custom consulting on workshop and sprint design, connect with Daniel Stillman here or start a conversation below. HOW CAN WE TRANSFORM HOW YOU WORK?